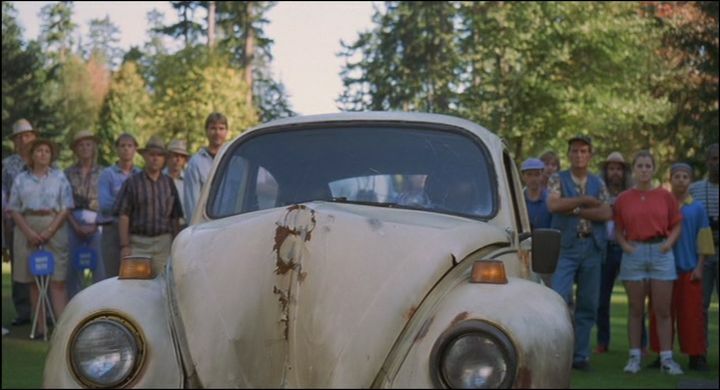 Pitch invaders come in all different shapes, sizes, and even species, but rarely do they drive across the pitch in what appears to be a Volkswagen Beetle. But that’s what happened during a U-18 match between Al-Jazeera and Al-Ahly in the UEA. The match was halted as the car came out of nowhere, blaring its horn and doing a loop around the center circle, coming dangerously close to the players. And just as quickly as it appeared, it was gone with one final set of honks.